Sharing your thoughts, to reach a large number of audience, has never been this simple, easy and fun. With the rise and growth of different online platforms to express yourself, it takes only dedication, determination, good content, and the best platforms to project what you have to offer, and who you are to the whole world. Some people have chosen different social media platforms, such as Twitter, Instagram, and Facebook, to project their ideas, while others have gone in the direction of creating websites, to reach a wider and centralized audience. Creating and running a website can be fun and exciting, if only you have the right ideas to turn into contents, and a good content management system, to host your websites on. 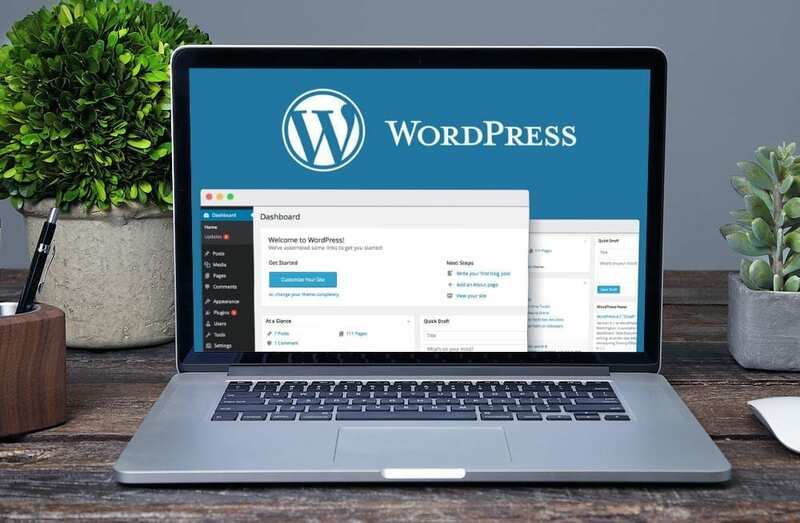 As a beginner, there are lots of Content Management Systems that you can host your websites on, but for lots of reasons that would be mentioned below, it is advisable and safe to make use of WordPress as your Content Management Site. Installation and download are free. It is user-friendly and easy to navigate, especially for beginners. You can host ANY and EVERY kind of website on it, regardless of your brand and contents. You can access your site on the go, on your mobile devices, you don’t have to rely on a desktop computer or laptop to log in to your site. You don’t need a website designer or developer to help you design your blog or website, with the aid of the versatile tools on WordPress, you can get your website ready by yourself. How To Design Your WordPress Website Design By Yourself. After registering, go to your newly created website, login and design it to your satisfaction. Install your theme and activate it. Create your Front / HomePage. This page is responsible for showcasing your recent posts. Add More pages, as many as three; one can be for your ‘About Me’, ‘Contact ‘and ‘Menu ‘. You’d find the button for pages on the Dashboard. Change your background color under the ‘Appearances Button. You can decide to use any color that suits you and your brand. Add New Plugins, that would help to either secure your site, project your website, or help with Search Engine Optimization. Then you are good to go!! Previous articleWhy are Social Media Comments Important?